Relentless Software recently partnered with Chillingo for iPhone and Facebook title Quiz Climber -- just the tip of the social gaming iceberg for a company that found massive success with its console-based Buzz! franchise. As both Quiz Climber and Buzz! are based on quiz questions, it doesn't seem like much of a departure at first glance. But the company's move into new platforms is actually quite telling of the major disruption in the gaming landscape that the casual and social explosion has wrought. "The vision of the company has always been to make very accessible, broad appeal games," co-founder Andy Eades tells Gamasutra. "When we started, that was PlayStation 2; that was the broadest console around. And with a 100 million install base, it seemed like a great place to aim at." Just a handful of years later, Nintendo, Apple and Facebook have redefined the industry's concept of accessibility, and the high-end home console isn't it at all. Last year Relentless ceased the PlayStation-exclusive agreement it had with Sony: "That was important for us, because PlayStation 3 hasn't really delivered the audience that we wanted," says Eades. "The audience [for PS3] is a harder-core gamer audience than we had on PS2; it's not really a Relentless audience," he adds. It's no longer relevant to sell a game like Buzz for $59.99, the same price and in the same venue where users buy Red Dead Redemption. "So we had to make a decision -- where is our audience?" Not only did Relentless shift its focus to the multiplatform approach that many developers of social games now favor in the broader marketplace, but Eades says the company's already planning for a future where the casual experience is a more integral part of the home living room. "We really believe that it's not going to take very long before TVs have the kind of processing power that you might have in a console today," Eades projects. "So if you took an Xbox 360 and stripped it down and added those components into an actual TV, that would be an interesting proposition... if it's digital and we can deliver direct, what kind of game would be the best suited to that platform?" "Relentless games are much more suited to in-console or TV-type concepts. It could be Kinect, it could be Apple TV -- if Apple decides to switch on an App Store to the TV device, that would be phenomenal," he adds. "Imagine if you were inventing TV now -- you'd add interactivity into it, wouldn't you?" he adds. And who could even guess the potential addressable audience if that were the case, he posits. So the company's work with Facebook and mobile are more like a stepping stone, an exploration of the modern social game consumer, its networking behavior and the business models it prefers. Although it ultimately sees its games as experiences similar to network broadcasts, the iPhone has a similarly low barrier to entry -- both devices are electronics that most consumers would own incidentally and not necessarily as "gaming hardware" per se. "There's no barrier to entry if it's in the living room anyway... and if you have an iPhone, you've got it in your pocket. And one of the things I want you to be able to choose for a little diversion is to play one of our games," Eades explains. "People are going to own these things anyway, so what can we do with that?" With Quiz Climber on Facebook and iPhone, the company wanted to continue with the quiz game format because it's "frictionless... the question mark is the instruction manual", and thus it supports the company's continued focus on accessibility. The game concept was born from the studio's work studying user data Sony gave it on Buzz! for PS3; looking over 25 million quiz plays helped the studio judge question difficulty, because the team could see how often people got one right versus another. That made it conceptually possible to rank the questions by difficulty, a metric that would change each time someone answered one. "Then we thought, couldn't this be part of our game? ...That's how the idea for Quiz Climber came about; the difficulty would be set by people playing," says Eades. "And what we can do is every two weeks we do a re-rank, and change some of the questions to keep it fresh and topical. And the more people playing, the better the tuning and the better the experience." The team built a two-week test version of the game for Facebook, a stripped-down app just to test whether the ranking idea would work. And even though they tucked it out of the way, players began racking up in weeks. "We thought, wow, let's not change this too much; let's keep it simple," Eades says. So despite a relatively complex back end, simple is how Quiz Climber was kept. In a similar vein, experimenting with player behavior and pricing models in the social space, Relentless has also developed episodic mystery series Blue Toad Murder Files for PSN. 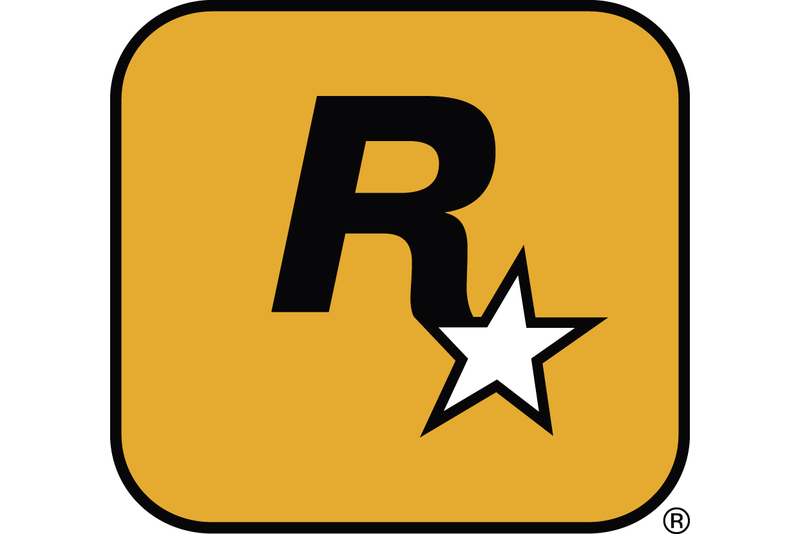 The day before the network succumbed to hackers, the studio tried offering a free trial of the game's first episode, with the rest available for a single price to users who liked it. That single day brought a 22-fold increase in revenue, an eye-opening lesson in the power of free-to-play. "The figures were really impressive; free-to-play is definitely the way to go," Says Eades. "If we were to do a season two, I'd be looking to build a free-to-play business model around it." Full-priced retail is a "broken model" for games outside the core market, Eades suggests: "It's just an artificial pricing model forced on us by retail, but in a digital distribution world, you don't have that artificial limit, and people who love something are happy to pay as much as you ask for." For example, Angry Birds offers the 'mighty eagle' for purchase, a power-up that can help players clear tricky levels; since Rovio began selling it, Eades noticed that he himself has doubled the amount of money he spends on the game -- and is glad to do it. "I get more fun out of it now than I did before, so I'm a happy customer." "We're also looking at advertising," he adds. "We think if people spend enough time in our game then the ad funding alone will be enough to support it... we've got some other ideas as well along the line, but we're starting with Quiz Climber." Further toward its eventual goal of the primetime in-home social gaming experience, Relentless has a deal with Playjam, which puts a gaming portal into Samsung televisions, making Relentless a content provider for smart TVs. And if Apple does add an App Store to its televisions, "then we're there anyway," Eades says. "I would say by 2015, the power of your TV will be as the Xbox 360 is today," Eades estimates. "I believe in this; I believe there's bigger things for the games industry."